This freshly cleaned up cutie is wonderfully located for shopping, freeway access, school, and public transportation. 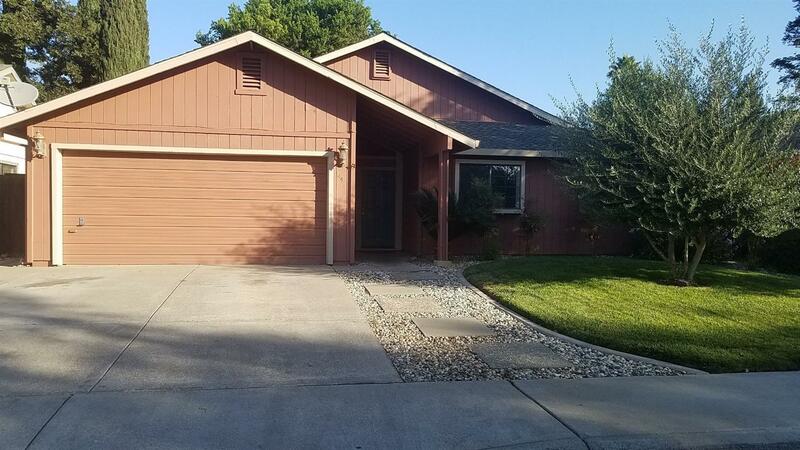 It is a charming home featuring an open and welcoming floor plan with three bedrooms, two bathroom, laminate flooring, beautiful granite countertops in the kitchen, and a perfectly positioned covered patio for total relaxation. What an opportunity.